Bank Holiday Creative Mondays Blog Hop. 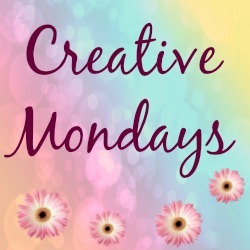 Happy Bank Holiday Monday and welcome to this week’s Creative Mondays blog hop. Pinch punch it’s the first of the month too!! I love May as it is my birthday in a few days! Do you have anything fun planned for today? We have a few ideas in mind but it is raining a little!! I was up early popping my name into the London marathon ballot! Anyone else entered? 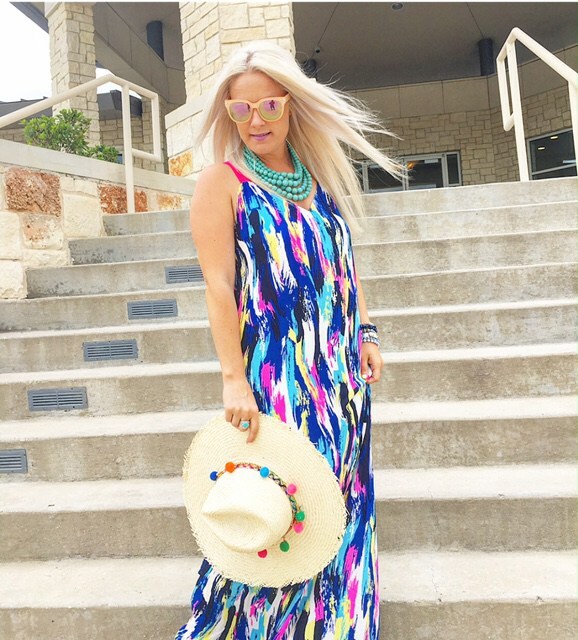 I am a big fan of Maxi dresses and I love Brittney’s Paint Brush Maxi. The colours all look beautiful together. 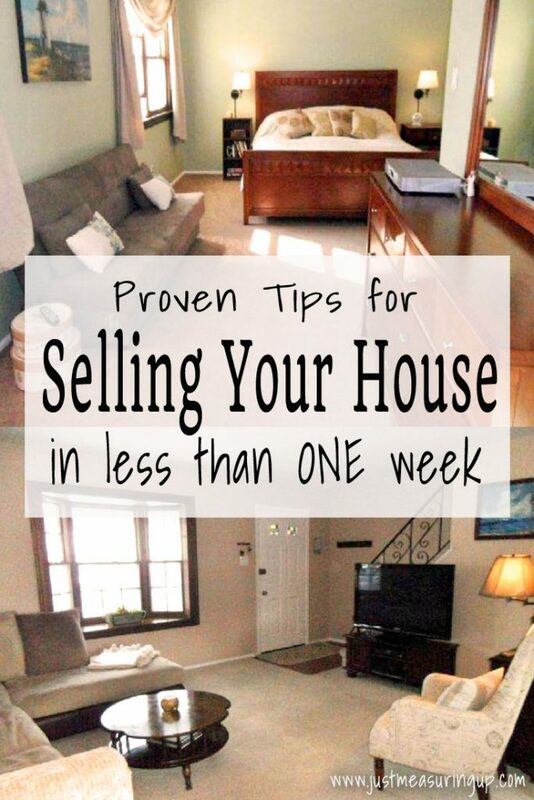 Ash and Eileen have some proven tips for you: How We Sold Our House In One Week. 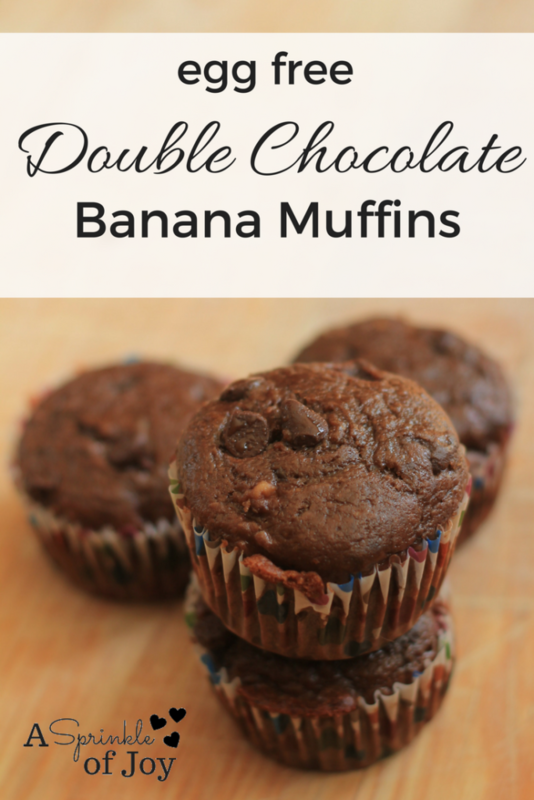 Double Chocolate Banana Muffin anyone? These ones are egg free too. Lovely to see Fleurani has got back into her jeans so quickly after having a baby. I love Catherine’s Cinco De Mayo Celebration table settings. 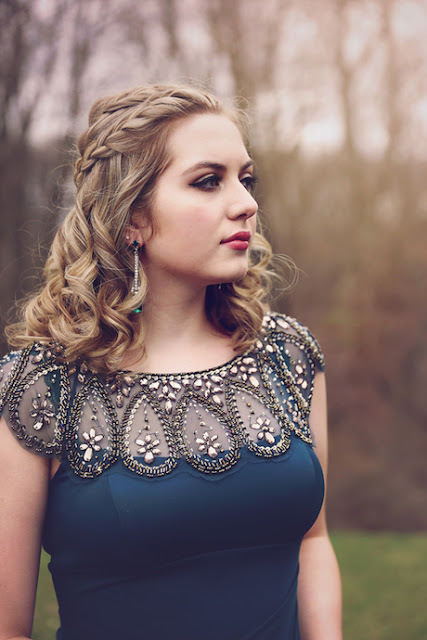 Some beautiful pictures over at Heather’s blog of her Daughter’s Prom: Scenes From Prom 2017. Here is my New Kitchen Table Setting. Welcome to Creative Mondays blog hop. Do you want to join in this week’s fun? Please link up straight to your blog posts and not your main blog. You can link up recipes and food tutorials. Anything crafty. Upcycled projects. Style, wishlists and outfit posts. Home makeovers. Any kind of tutorials. Or anything else that has got you creative over the last few weeks. Add your posts to the blog hop below. "Chilled Mango, Coconut And “Pearl” Puddings By Anjum Anand"
"How To Make Beetroot Falafels"
Happy Bank Holiday – enjoy your day. Thanks so much for je feature!! Have a great holiday today! Happy Monday! Thanks for hosting, Claire. Have a great week. Hope your holiday is great fun today! Well, Happy Birthday Month! I love the the posts you featured! So many great picks this week. Best of luck on the marathon! Enjoy your holiday. Well done for entering the London Marathon, that is brilliant! Sharing my Salmon and Broccoli stir fry today – delicious, easy and wholesome 🙂 Thank you for hosting – have a lovely week ahead! Thanks April, fingers crossed for the marathon 🙂 Whoo sounds tasty. Hoping over now. Thank you for hosting and have a lovely week! Have a Happy Birthday. I hope that you had a great holiday.